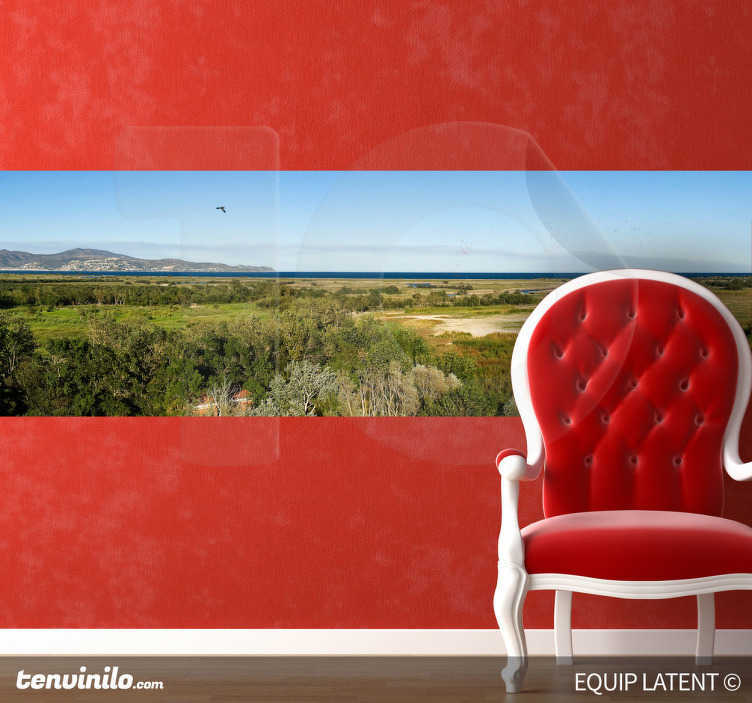 Photo Murals - Shot of Empordá, a natural and historical region of Catalonia, Spain. Ideal feature for decorating your home or business. Latent Estudi Photography.